Tinsel, Tombs and Temples on this wondrous Christmas and New Year 2018/19 Egyptian Adventure! Enjoy all the festivities at Christmas and New Year holidays in Egypt on board one of our 5 Star Nile Cruise boats whilst sailing peacefully along the Nile taking in all the scenery and stopping off to visit all of the famous Temples and sights between Luxor and Aswan in Egypt. Feast yourselves on the sumptuous delights and enjoy the party atmosphere whilst soaking up the sun in Egypt and the lively on board entertainment programme every night. 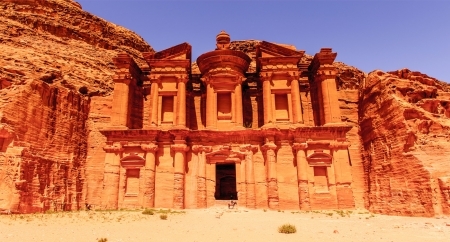 After feasting on the Nile, enrich your knowledge with tours in Cairo of the Ancient sites at the spectacular Pyramids and more, or relax with Egypt tours of fun and adventure to the Red Sea for diving, safaris or just total relaxation. 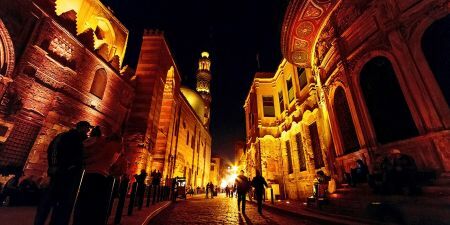 Egypt Packages and Tours at Christmas and New Year holidays to suit all tastes. What better way to celebrate the New Year 2019 by cruising down the River Nile in Egypt aboard one of our Movenpick Royal Lily Nile Cruise, taking in the magnificent scenery, touring Ancient Luxor (old City of Thebes), Temples along the Nile and colourful Aswan with its Nubian culture. All of this along with a wonderful Gala dinner and Party with glamour and entertainment. Festivities, Pharaoh’s and Feluccas on this Egypt Nile Cruise is the best way to describe this 5-day festive delight to include celebrating the New Year along with exploring the mystical magical world of Ancient Egypt. Enjoy a festive Christmas tour in Egypt with an insight into the amazing Pyramids, cruising the Nile on a 5-star Nile cruise whilst enjoying the festivities on board with a sumptuous Christmas dinner and Party. A delightful opportunity at the Christmas Holidays 2018/19 to sample a wonderful 8 Day Cairo to Luxor Cruise exploring the Pyramids and cruising the Nile from Luxor to Aswan by Mövenpick Royal Lotus Nile Cruise. An absolutely amazing way to celebrate the New Year 2019 in Egypt on this wonderful Mayfair Nile Cruise. 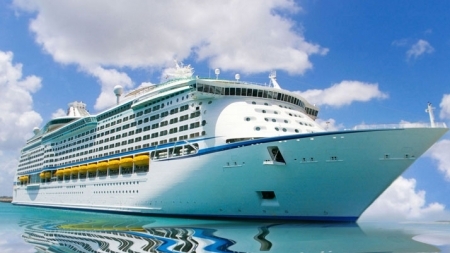 A delightful party and dinner onboard the Cruise before arriving in colourful Nubian Aswan. A most enjoyable and all round exploration of Egypt. A sumptuous Christmas Eve Gala dinner and Party in Cairo with time to celebrate the New Year in Hurghada Red Sea before you travel home. A simply delightful 5 day Christmas Nile Cruise in Egypt aboard the 5 Star Mayfair Nile cruise from Luxor to Aswan enjoying the party atmosphere on Christmas Eve with a festive menu and entertainment on board the Nile Cruise. 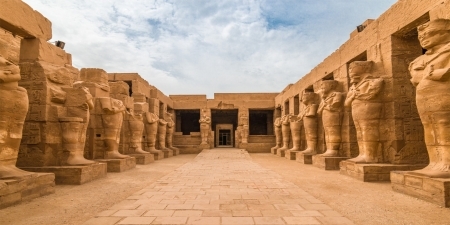 Our New Year Tour Egypt is a perfect ‘getaway’ for New Year with all the wondrous sites of Egypt along with New Year celebrations on this 7 Day Cairo and Nile Cruise tour. Enjoy a wonderful Gala Dinner and New Year party on board the Nile Cruise. 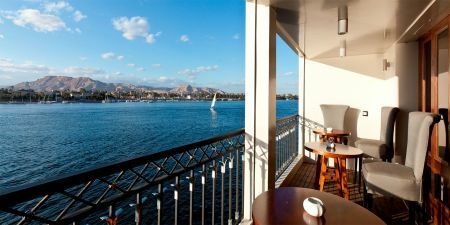 A fascinating Nile Cruise Ship in Egypt during Christmas holidays for 5 days aboard the Movenpick Royal Lotus Nile Cruise. 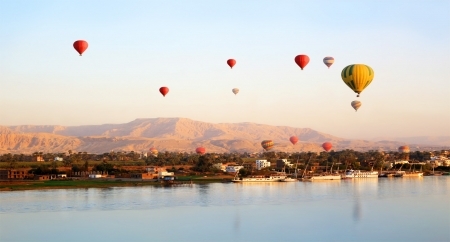 Discover the ancient sights in Luxor and Aswan and experience a different Christmas holiday.